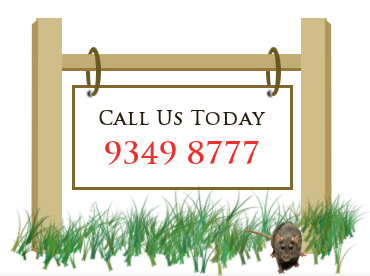 Eagle Pest Control has over 30 years of experience in the Perth pest control industry in residential, construction and commercial sectors. Whatever the pest may be, bugs, roaches, spiders, flies, rats, mice, fleas, birds, termites, ants, bees, stored pests, etc. Eagle Pest Control can professionally solve the problem. Eagle Pest Control exceeds all required health and safety regulations and guarantees a quality service! © 2011 Eagle Pest Control. All Rights Reserved.